Philips Zoom WhiteSpeed is the leading professional laser teeth whitening brand, and it is clinically proven to whiten teeth up to six shades in only 1 hour. With far greater results compared to other teeth whitening treatments, WhiteSpeed is one of the quickest ways to brighten your smile. Just lie back and relax for just 60 minutes and through this painless treatment, we will deliver dramatic results in just one visit. 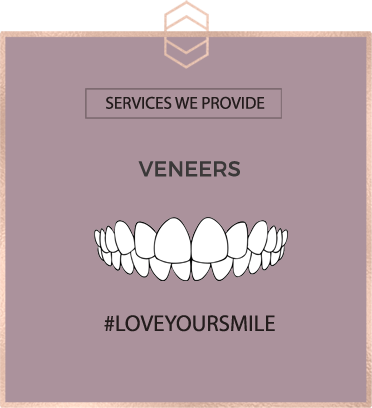 Included in this treatment are bespoke gum shields for you to take away from Harley St Smile so you can continue your teeth whitening at home. Top up your smile as and when you feel the need. Popping your gum shields in just before a night out will give you an instant home whitening boost. Laser Whitening is £795 and can be financed for £71 per month for 12 months*. Our Philips Zoom teeth whitening system is a safe and effective way to enhance your smile. The results from home whitening will be just as good as the laser treatment – it just takes longer to achieve. 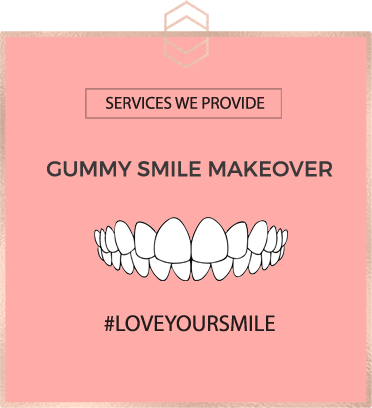 You will receive custom made gum shields that you simply fill with the gel and wear for an hour a day. After a few days you will notice your teeth looking brighter and shinier. The teeth whitening at home process takes 2 weeks in total to get the maximum effect. However, if you have any stains, it is best to have these removed first to boost the teeth whitening results. Read more about this in our Mini Smile Makeover treatment. Home Whitening is £495 and can be financed for £45 per month for 12 months*. *Subject to status. If you would like to find out if you would be accepted for finance, just call or email jill@harleystsmile.co.uk and we should be able to give you an answer within an hour.